832 days since last revision. Details are possibly out of date. 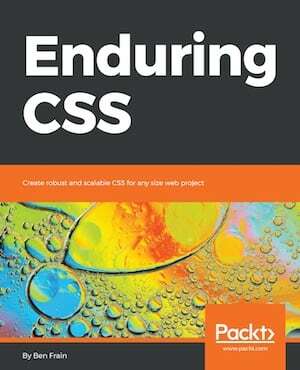 The book, ‘Enduring CSS’ is now available in hard copy form from Packt. It covers scaling CSS on large-scale projects. Previously the title was only available in eBook form from Leanpub and it’s nice to be able to offer it as a hard copy from now on. 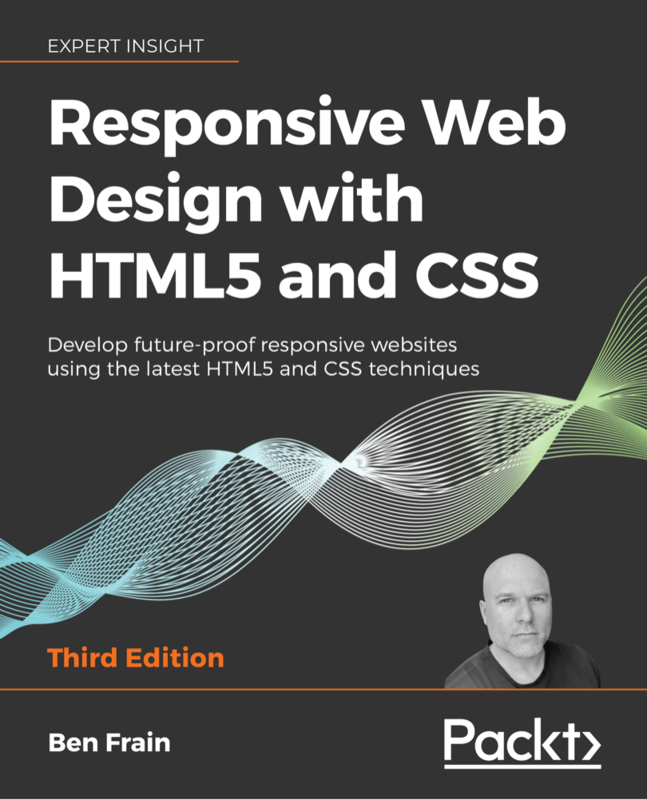 There aren’t many books available that purely cover CSS architecture so if it’s a subject that interests you I’d love to know how you find it. Although the Packt version has a different cover, it’s the same content as the version sold at Leanpub. There are typographical and stylistic differences but otherwise it is the same. However, be aware that any future updates to the title are more likely to hit the Leanpub version before the Packt version (I have direct access to the Leanpub versions whilst any future updates to the Packt version are at the mercy of the publisher).